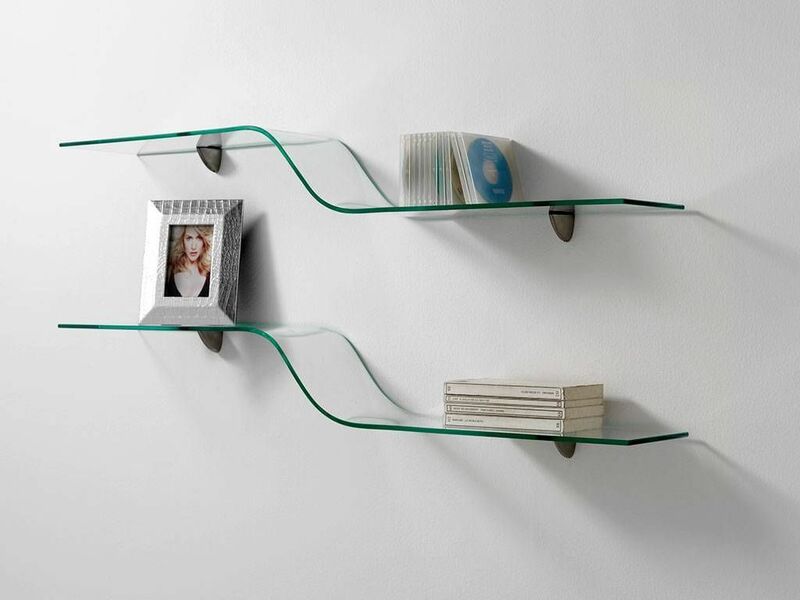 Last 109 items in stock! 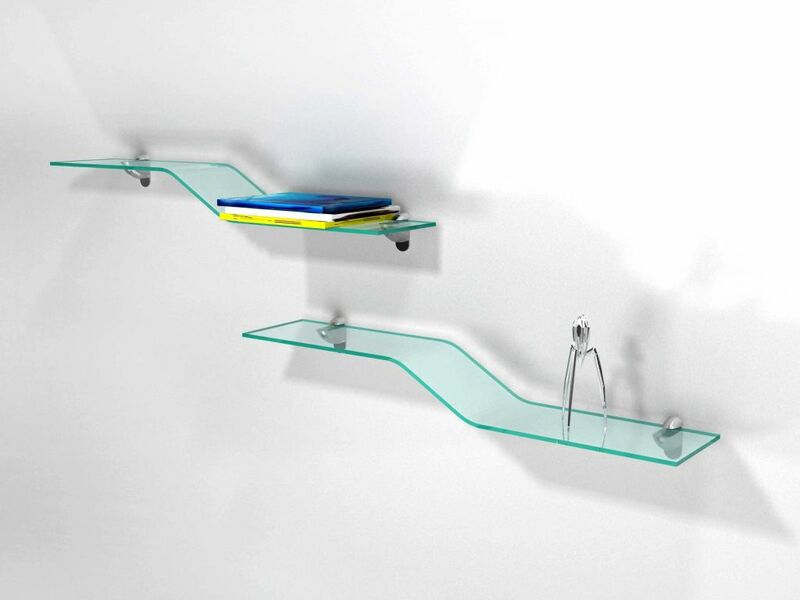 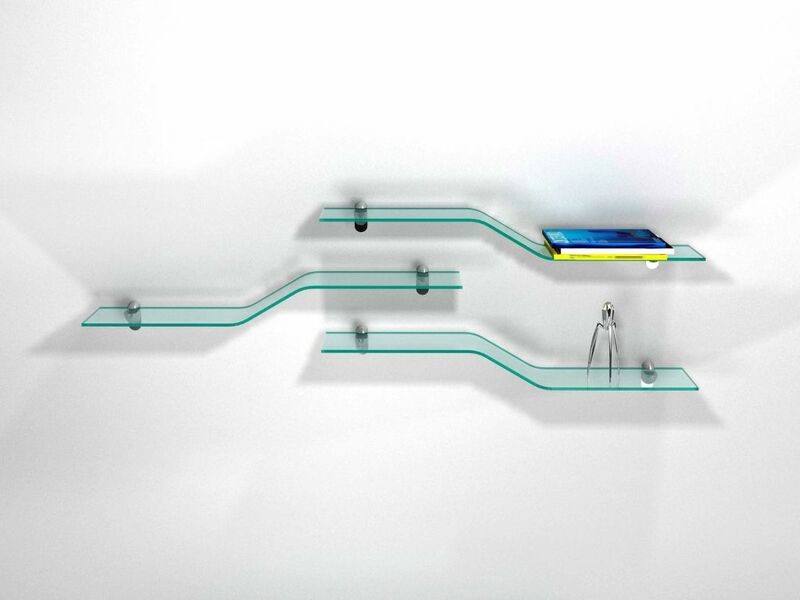 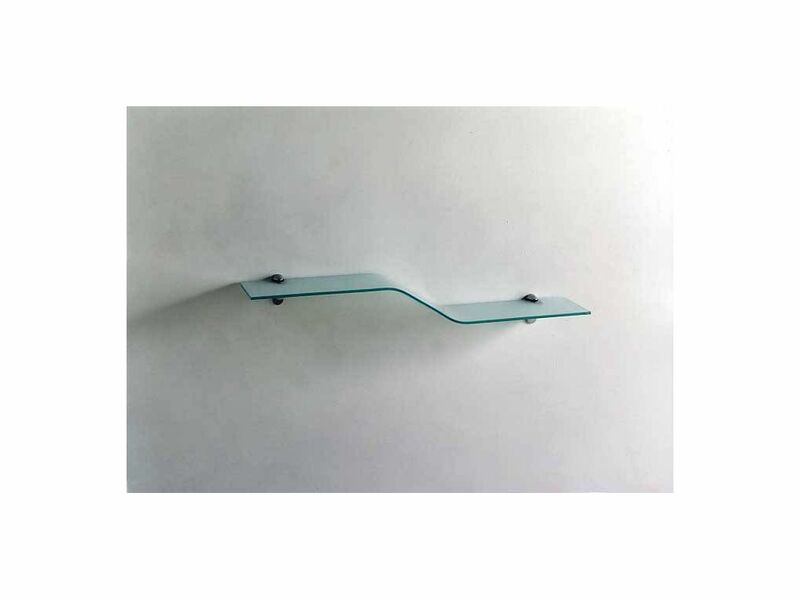 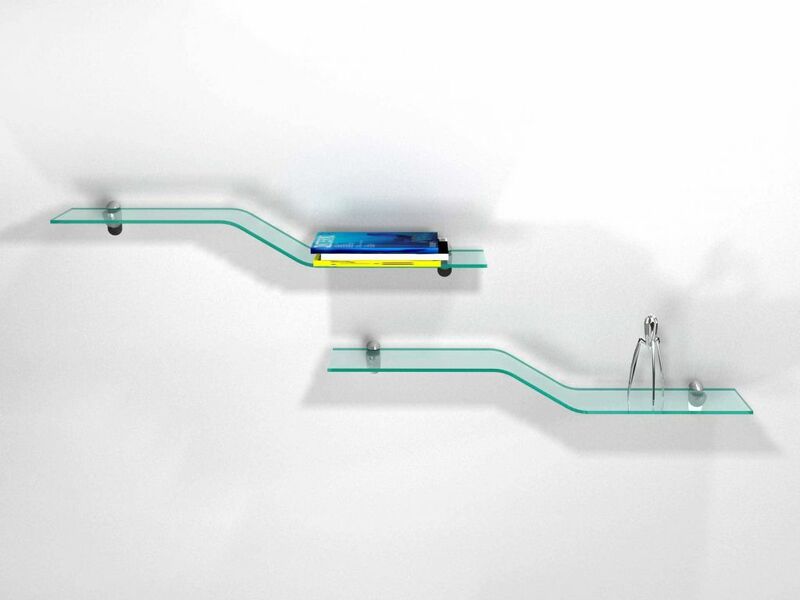 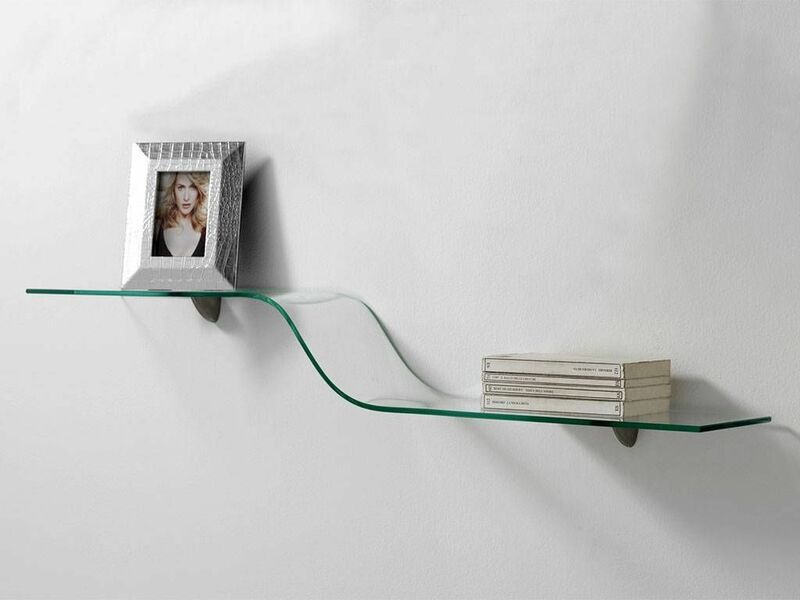 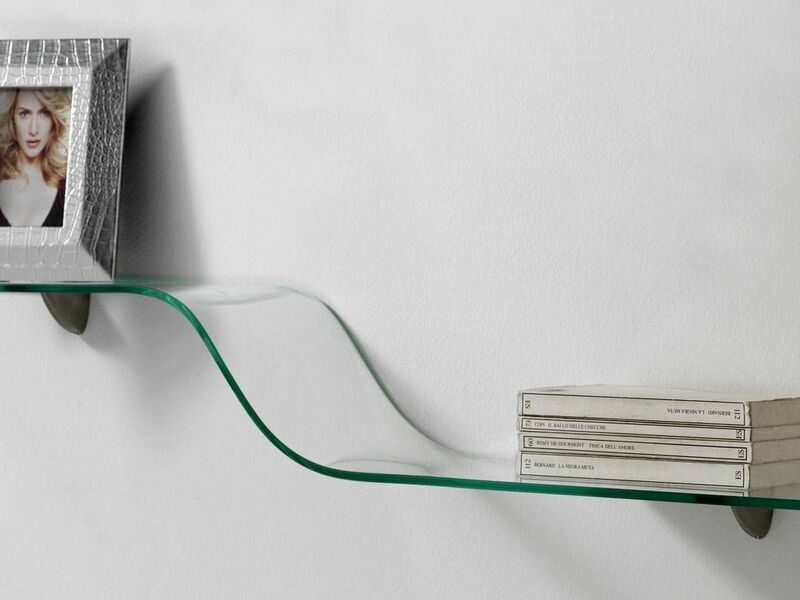 Shelf in transparent curved glass, couple of brackets included. 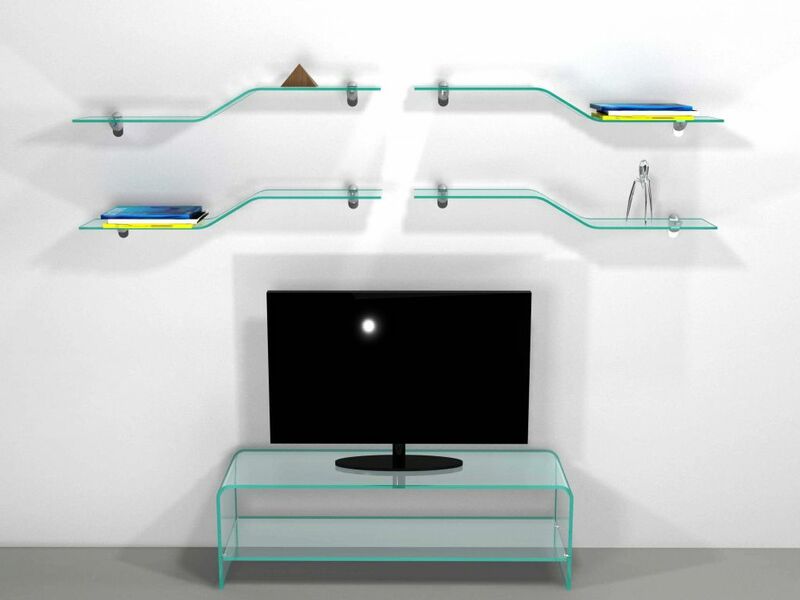 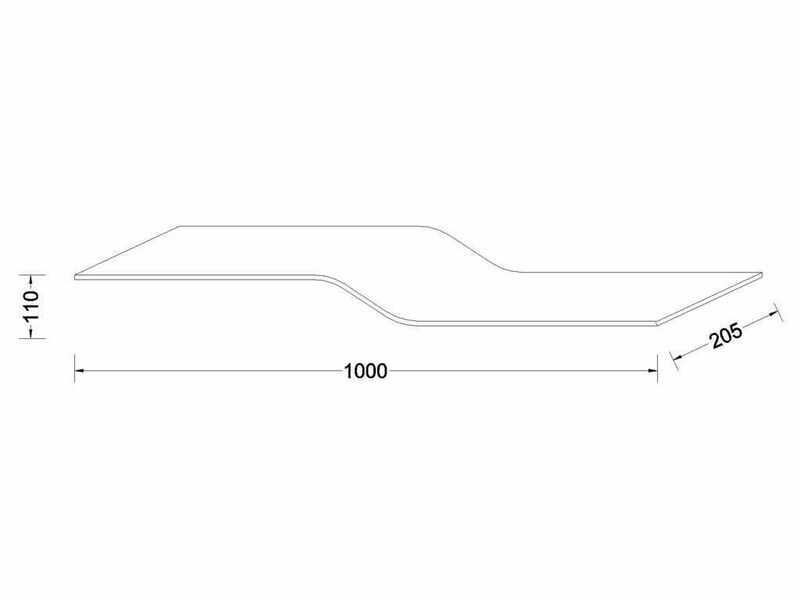 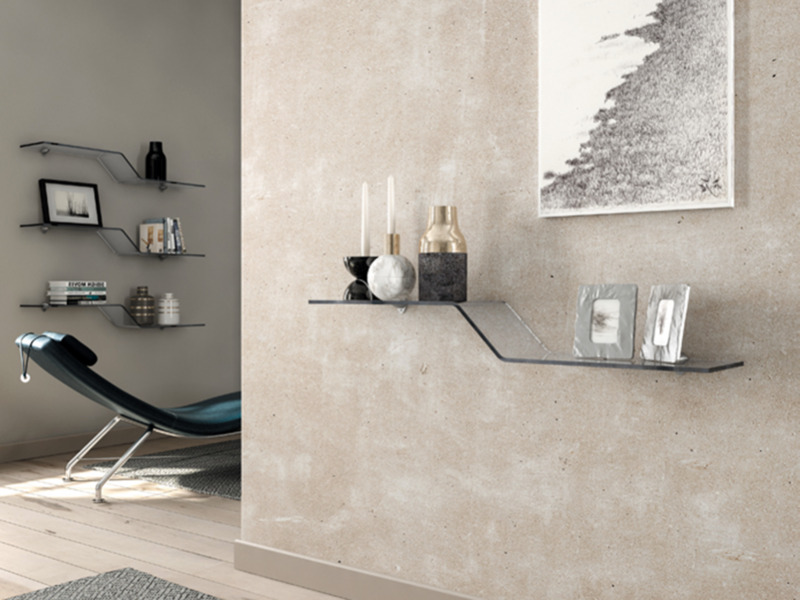 Its modular shape is ideal to create wonderful compositions, such as column shelves, TV and computer angle or at the entrance as shelf-console.